Just wanted to touch base with you and to thank you and the folks at PreSonus on behalf of myself and BREAKERBOX for posting the launch of the #SUMMERTIME official music video. In only a few weeks, the video has gone viral reaching currently just over 306K views! As you know, breaking a new rock band today isn’t the easiest of tasks, Scott & Christina started their own company 2 years ago, retaining all of their own publishing and distribution rights- along with a healthy team of sponsors such as yourselves they have reached a fantastic point in their career with BREAKERBOX where industry is finally starting to pay very strong attention. Again, thank you for the support and for the great products! 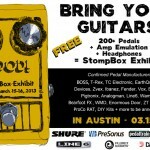 PreSonus is Proud to Sponsor Deli Mag’s StompBox Exhibit in Austin at SXSW! 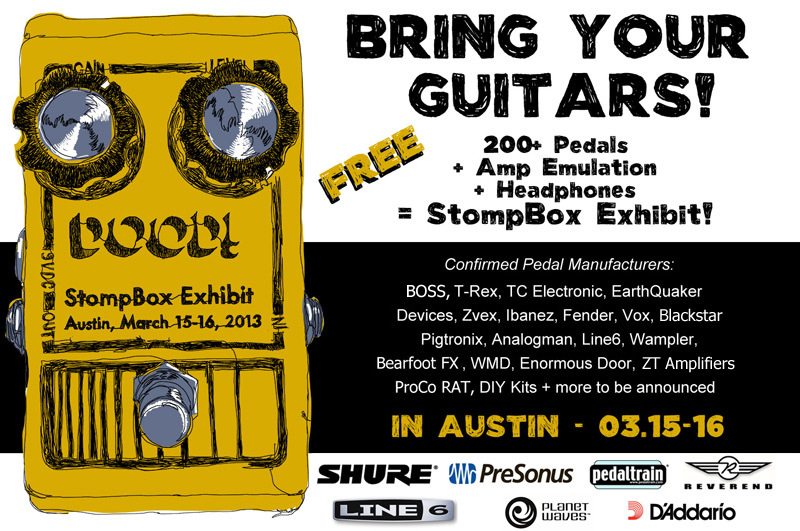 AUSTIN, TX – After launching the “StompBox Exhibit” concept in 2011 – i.e. 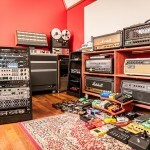 a compact display of guitar pedals which allows visitors to test and compare them in the headphones – and after the successes of the 2012 edition at Main Drag Music in Brooklyn – which saw 23 manufacturers and 5 sponsors involved – The Deli Magazine and Delicious Audio are presenting the first edition of the Austin StompBox Exhibit. This free, interactive, in-the-headphones display of guitar pedals will coincide with the busiest days of the famous live music festival hosted by the Texan city every March. It’s scheduled for Friday and Saturday March 15 and 16 in a room facing Austin’s most frequented stroll: East 6th Street, in the middle of Austin’s East Side (the city’s “hipstery” neighborhood a few blocks East of downtown). The exhibit will attract thousand of pro and semi-pro guitarists who will flood the Texas capital in search of gigs and exposure during the biggest live music event in the US. 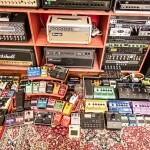 Musicians are invited to bring their own guitars and plug them in directly into the pedals (there will be demo guitars available). 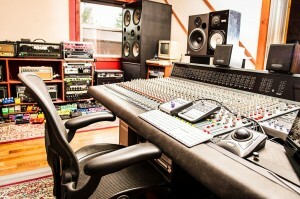 They will be able to test the pedals directly via headphones, which will be plugged into an amp emulation unit and a PreSonus headphone amp. Headphones will be provided once again by Shure, amp emulation by Line6, pedal boards by PedalTrain, headphone preamps by PreSonus, Guitars by Reverend, cables by Planet Waves, guitar strings by D’Addario, and pedal power adapters by Visual Sound. 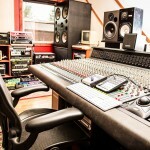 Guitar accessories by Oknob will also be present.